Wirt iż-Żejtun is a local non-government organization (NGO) working in the heritage sector. 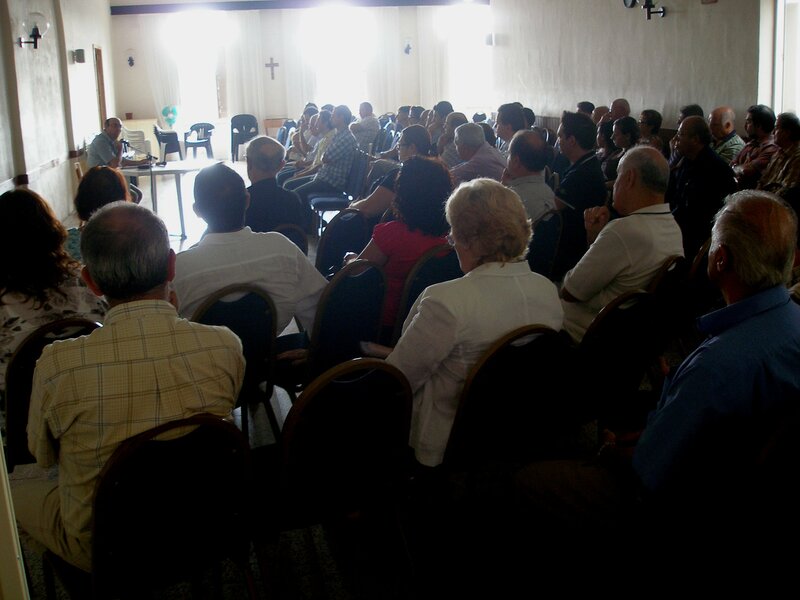 It has been launched upon the initiative of a group of people, mostly hailing from Zejtun, through a resolution approved during a formal meeting held on the 3rd October 2010. Its statute was approved on the 13th December 2010 following which members started being registered in the organisation. The first Annual General Meeting was held on the 30th January 2011, in which the first Executive Committee for the following two years was elected. Our vision is that in the shortest possible time we motivate the people of Żejtun to understand the need of appreciating, respecting and taking care of the natural, cultural, environmental, historical, ethnographical and archaeological heritage of iż-Żejtun and its people. It is great to see the revival of “Wirt iz-Zejtun”. Revival bnecause back in 1980’s there the first group formed with representatives from every single group, society, organization, religious, political or toherwise. President was Mr. Frank Ghio and secreatary Mr. Frans Zahra. Many would rememeber the great hisotrical dramatic narrative of the history of Zejtun at St. Gregory’s Church sqquare. The event was a sold on its first performance and had to be repeated the following weekend in order to accommodate the great number of people, many from outside the villege, who turned up for the first show but did not manage to obtain a ticket. Thanks Nicholas for your comment and encouragement. In fact the revival of “Wirt iz-Zejtun” was strongly influenced by the existance of “Wirt iz-Zejtun in the mid-1970s. What a wonderful initiative this is… Finally this ancient Village of Zejtun were I was born is getting the recognition it so greatly deserve.. I will certainly be keeping a eye on what happens from now on and be sure to contact you face to face next time I visit my home town… Keep up this great work. We thank you for your nice comments and look forward to meet you at Zejtun.